There’s no need for kicking of tires and wringing of hands on this parcel. If you’ve been searching for a PROVEN Kansas hunting property, the search is over. 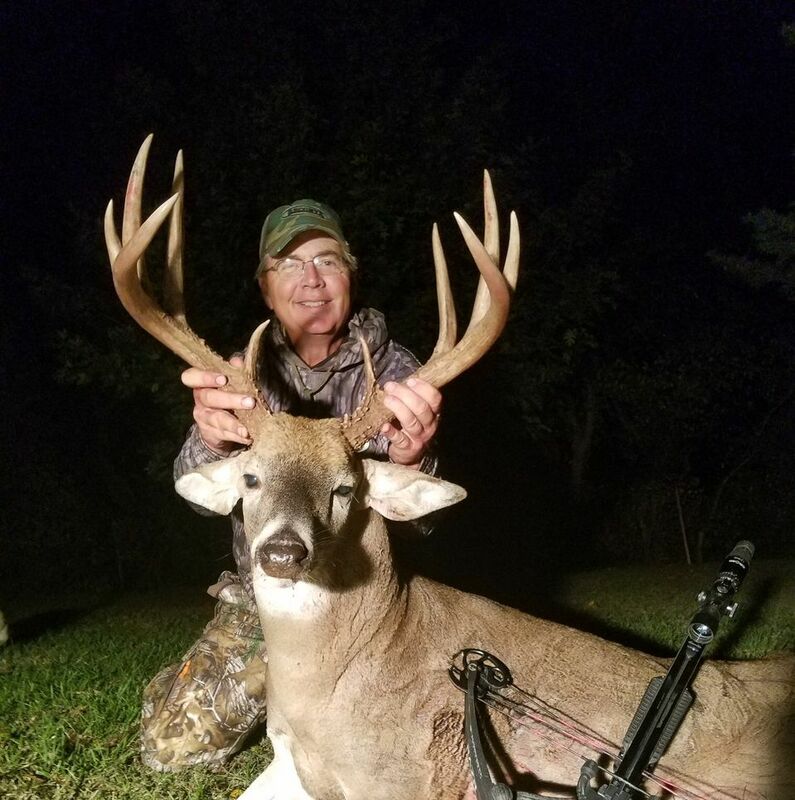 The owner of this property owns thousands of acres and this is the property he chose to hunt last year as he had multiple quality bucks to choose from. On my first tour, it was apparent why this is one of his favorites as it’s absolutely covered from end to end with rubs and tracks and not small ones either! Check out the pics. This parcel is 236 acres more or less that’s a mix of good tillable farmland, timber and big native grass. According to FSA records, there’s 108.26 acres of cropland that’s farmed by an excellent tenant who has plans to add approximately another 25 acres of tillable on the west side. The timber on this tract is a nice mixture of hardwoods, cedars and hedgerows that provide excellent habitat and privacy adjacent to the crop fields. The water is ample throughout with two ponds and a creek that runs the entire length of the property. You’re not going to find a property with more deer sign than this one and plenty of turkey and quail to boot. If you’re ready to pull the trigger on your dream Kansas hunting property, give us a call! Driving Directions: From Burlingame, KS - Go West on W. 173rd for 1.5 miles to Valencia Rd. and turn North. Follow 4 miles and property begins on West side.